It’s important to remember that there is no “right” way to hold a funeral. A funeral should simply reflect and celebrate the person who has died, as well as the family and friends who survive that person. Funerals are made up of a number of components, each designed to help personalise the funeral. The aim of including these extra components is to enhance your plans and develop a more meaningful funeral experience unique to the individual. You may want to think about the variety of things you can do to make the funeral reflect the life of the person who has died and of course, we will do our best to arrange anything we can for you. By taking each of these components and delivering them to the highest of standards, we aim to create an atmosphere whereby you can reflect and share memories and start your recovery journey. 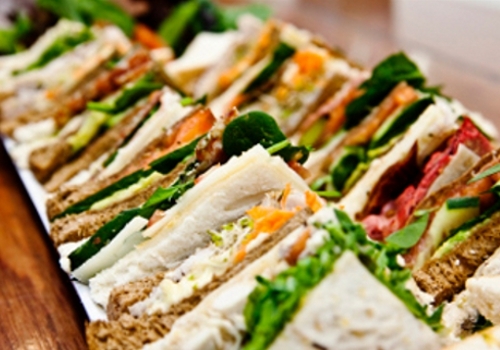 For many people the time spent sharing some light refreshments straight after the funeral can be most beneficial. Joining together in an environment of support and love allows us to gather ourselves after an emotional farewell. 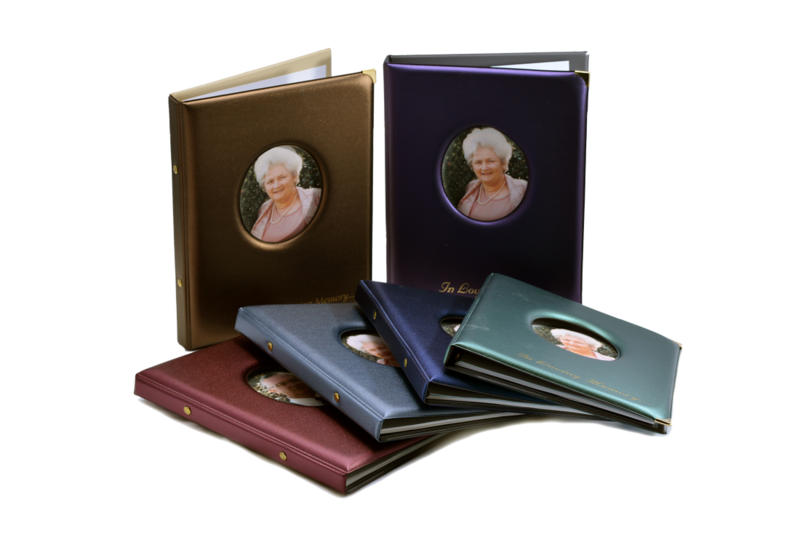 Pictures tell a thousand words and our personalised photo slideshow presentations allow you to use up to 60 photos to tell your loved one’s story.